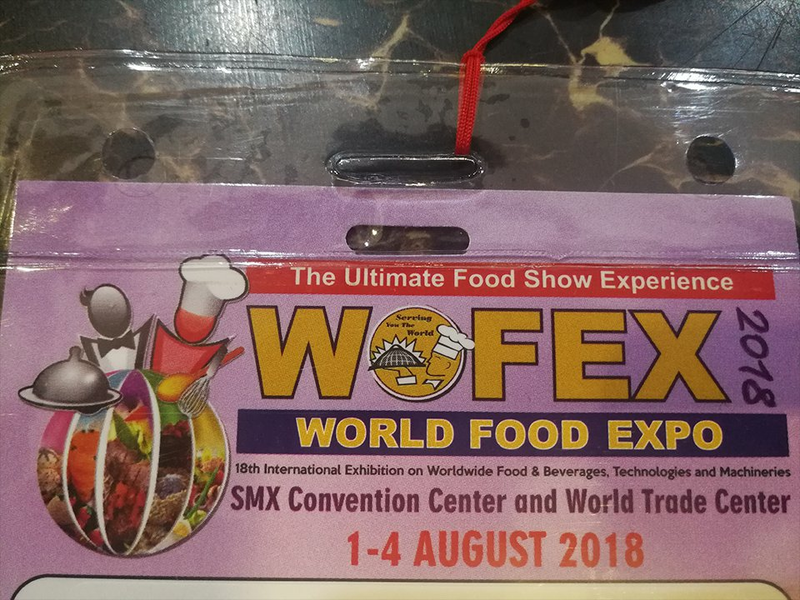 WOFEX is the largest and most professional food and beverage exhibition in the Philippines, which is hosted by the well-known Philippine organizer PEPGroup! 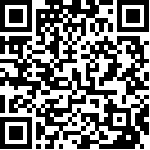 Among them, WOFEX has five characteristics. 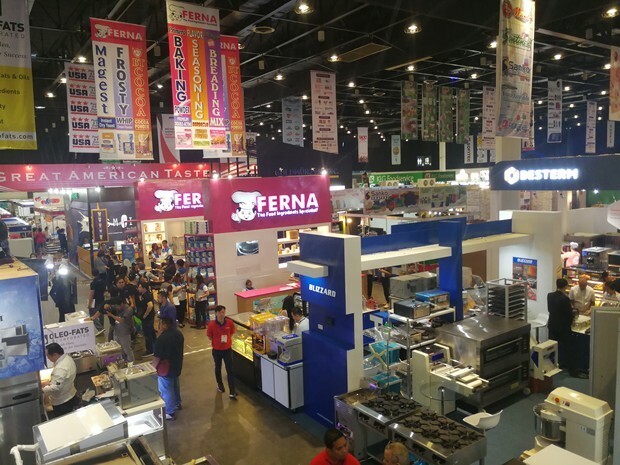 ① Largest scale: with numerous new and old exhibitors and trade visitors every year, WOFEX is still the largest food exhibition in the Philippines. 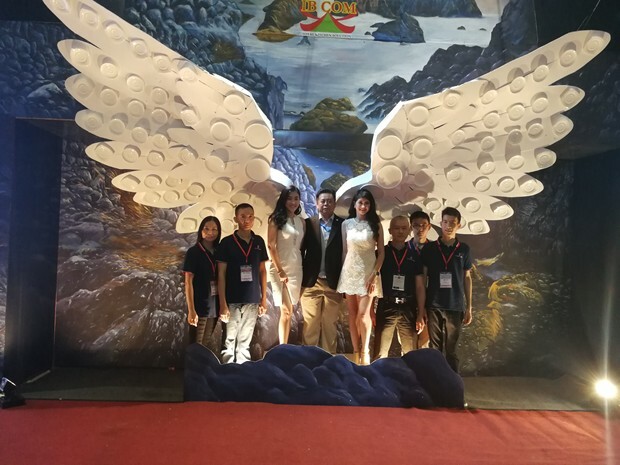 ②Various activities: although the exhibition is the theme of WOFEX, many of its additional activities can attract more buyers and trade visitors. 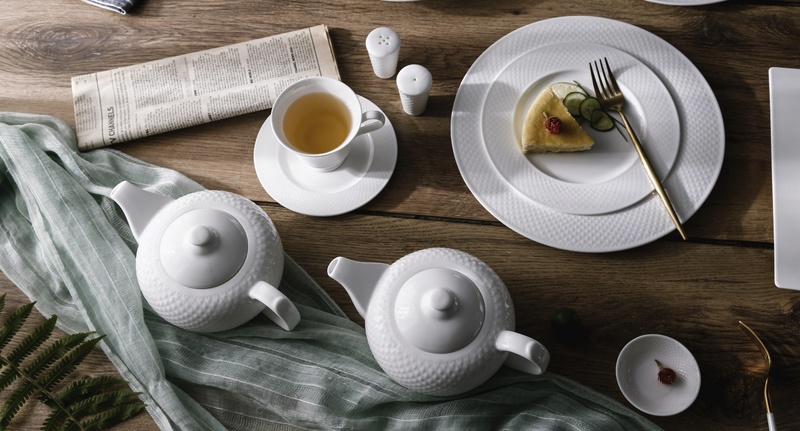 During the 4-day exhibition, three large meeting places and two outdoor venues will be opened at the same time to present you with wonderful food activities. 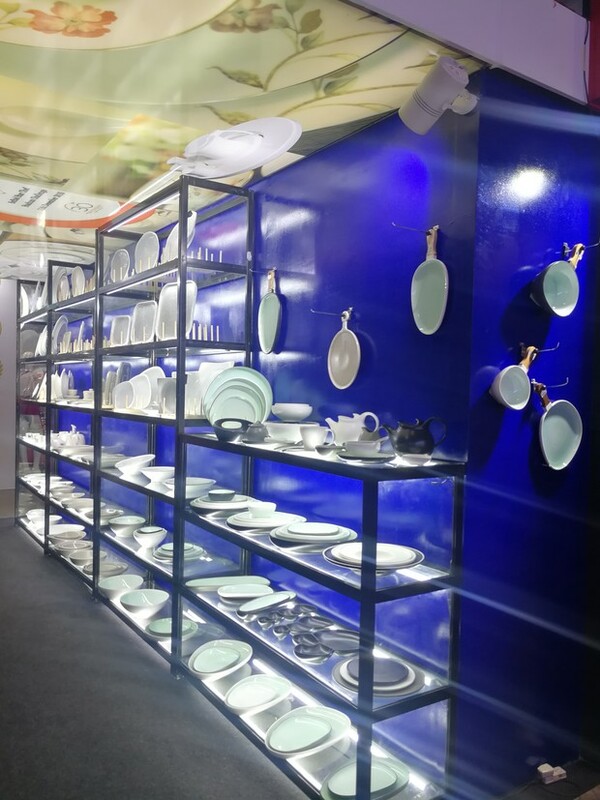 ③Exciting food competition: WOFEX continues to host the event for professionals. 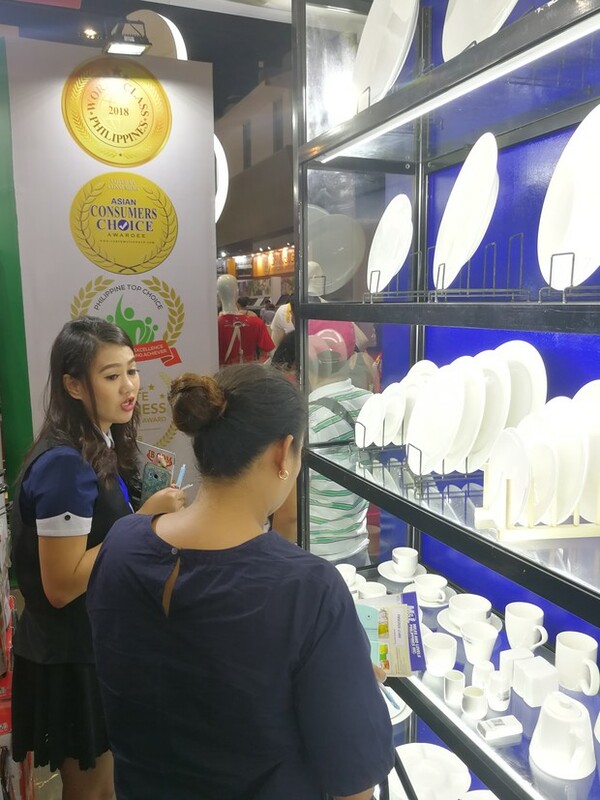 This is the only food competition authorized by the world association of chefs (WACS) in the Philippines. 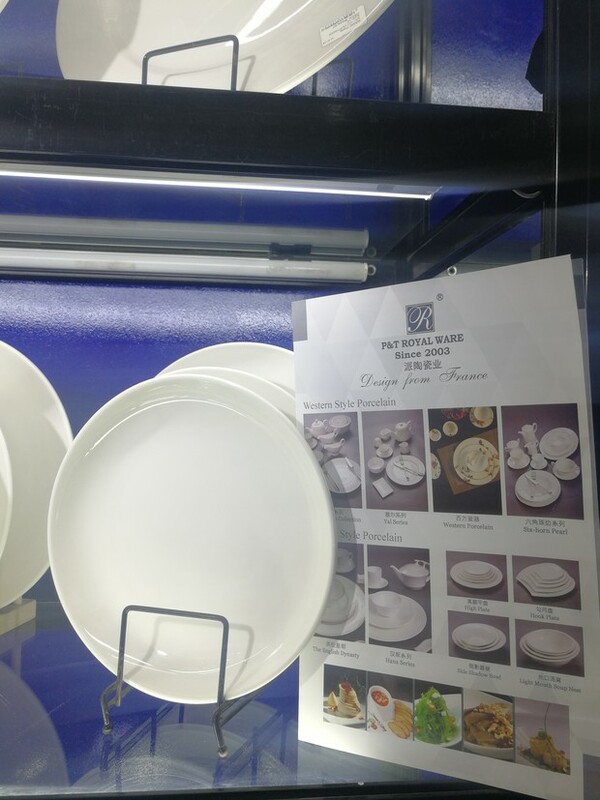 The competition's "Filipino cookware cup" attracts top chefs and teams from around the world to come here every year. 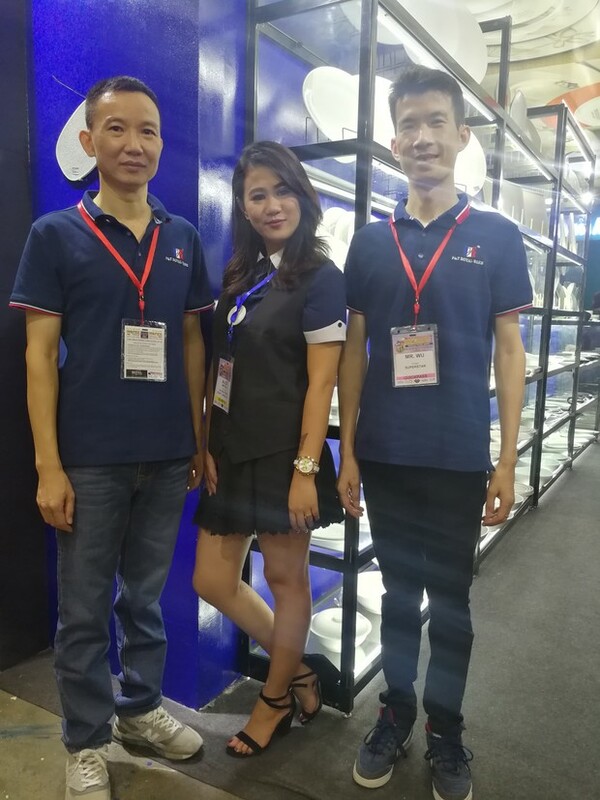 ④Hold a huddle for exhibitors and trade visitors: for the past 11 years, WOFEX has insisted on hosting live talks for exhibitors, introducing exhibitors to Singapore's most capable buyers, procurement groups, many of whom have benefited from the service. 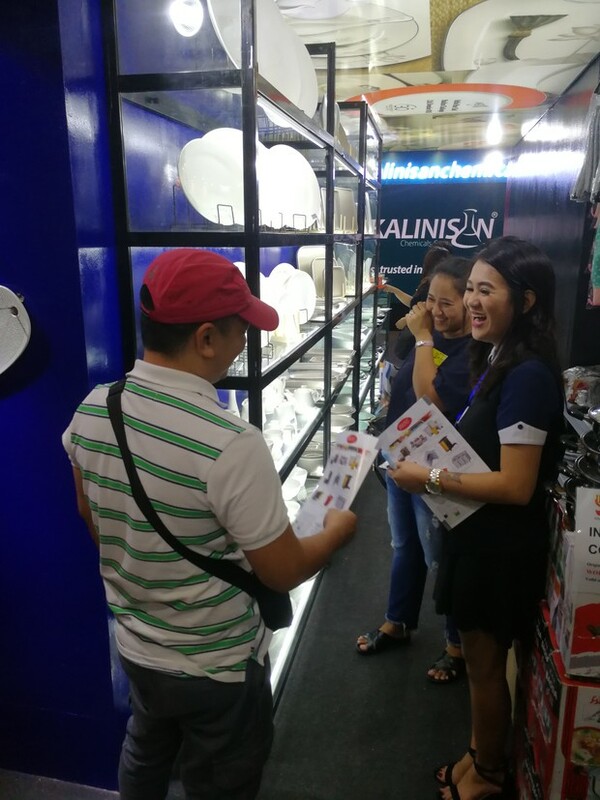 ⑤To sum up, on WOFEX, you can find the latest products, new distributors, authoritative industry information, new partners, innovative product technologies, new sales contracts, contact with company decision makers, display your latest products, visit cooking competition, enjoy the pleasure of selling products on site.